We provide certified attested affiliation of Kuwait in india. 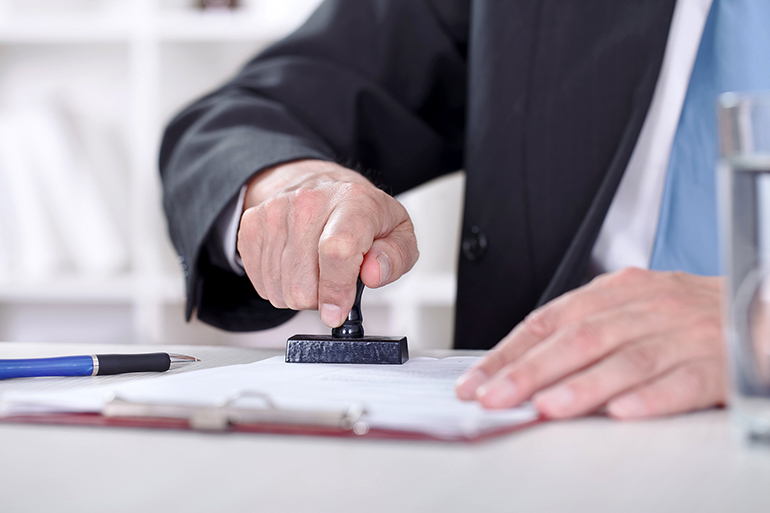 This attestation will provide a proof evidence that the copy of original document is in its true form and cannot be questioned of it being doped in any form. This verifies the authenticity. This attestation provides a legal proof that the document could be considered as genuine there are three type of indian documents educational, non educational and commercial that can be attested from Kuwait embassy in India. Matriculation, Intermediate, Graduation Degree, Post Graduation Degree, Doctorate Degree, Certificates, Diploma and all other professional degree/certificates, Transfer Certificates, Bonafide Certificates, Transcript Certificates, etc. Work Experience Certificates, Birth Certificates, Affidavits, Marriage Certificates, Registration Certificates of professional bodies, Power of Attorney, Death Certificates, Migration Certificates, Divorce Certificates, , Internship certificates, Police Clearance Certificates, Medical Certificates, etc. Business agreement, Dissolution of Business, Business Registration certificate, Business Patent, Certificate of Origin, General Power of Attorney, Special Power of Attorney, No Objection Certificate, Income Tax Certificate, Sale Tax Certificate, Memorandum of Articles, Memorandum of Association, Government Approval Letters and all other certificates/documents relating to trade/business, Invoices, etc. Process: Attestation by State Education Department (HRD only) of respective state + Attestation from Ministry of External Affairs (MEA) + Attestation from Kuwait Embassy. Process 1: Attestation by State Home Department of respective state + Attestation from Ministry of External Affairs (MEA) + Attestation from Kuwait Embassy. Process 2: (Case Specific): Attestation by Maharashtra Home Department + Attestation from Ministry of External Affairs (MEA) + Attestation from Kuwait Embassy. Process 3: (Case Specific): Attestation by Sub Division Magistrate (SDM), New Delhi + Attestation from Ministry of External Affairs (MEA) + Attestation from Kuwait Embassy. Cyber Overseas Attestation,Tc 24/342, Sasthamkovil Road, Thycaud P O,Trivandrum .695014, Ph: 04712337293,9562444171,9388351872. Email cyberoverseas@gmail.com,cyberoverseas@yahoo.com.